It's "take me as I am", Thursday, star signs. Your daily love horoscope is in! Today the moon remains in Sagittarius. And although the sun has not completed its full course of the zodiac through the astrological sign, yet, it will stay in Cancer until around August 10th. For some star signs, who have a Sagittarius moon rising or descending influence, this means that your need for independence in love will play out in matters of home. For other zodiac signs, your interpersonal relationships that are most intimate and perhaps remind you of a parent figure may feel the impact. A few star signs, you will be tempted to give the boot. What does this mean for your love horoscope for today? Check out your zodiac sign's reading below to find out. And BONUS: Find out which star sign you're most compatible with! Aries is a natural alpha-girl who loves plenty of room to do her thing and call her own shots. Personality clashes occur most when an Aries feels disrespected. To get the heart of Aries, a person needs to connect to her heart and stimulate her mind. Let others know this is what's needed, Aries for the best outcomes to your relationships all day. You are most compatible with Gemini, Leo, Sagittarius, and Aquarius. 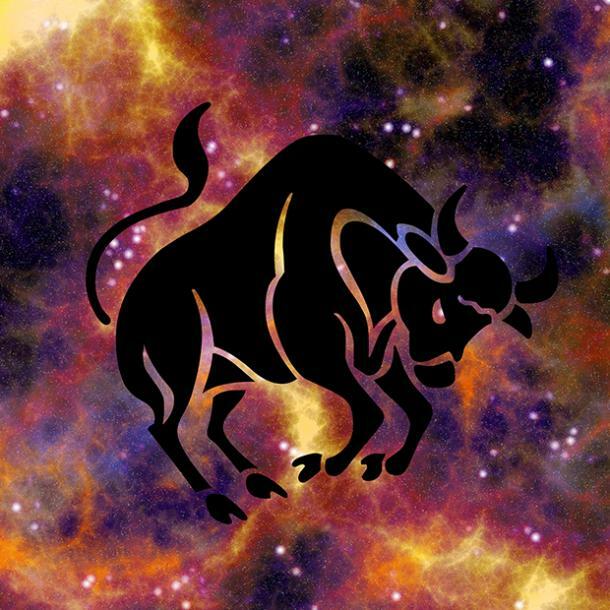 Taurus is a natural goal setter who loves to achieve and get credit for her work. Personality clashes occur most when a Taurus feels underappreciated. To get the heart of Taurus, a person needs to communicate how much her contributions affect others. Let others know this is what's needed, Taurus for the best outcomes to your relationships all day. You are most compatible with Cancer, Virgo, Capricorn, and Pisces. 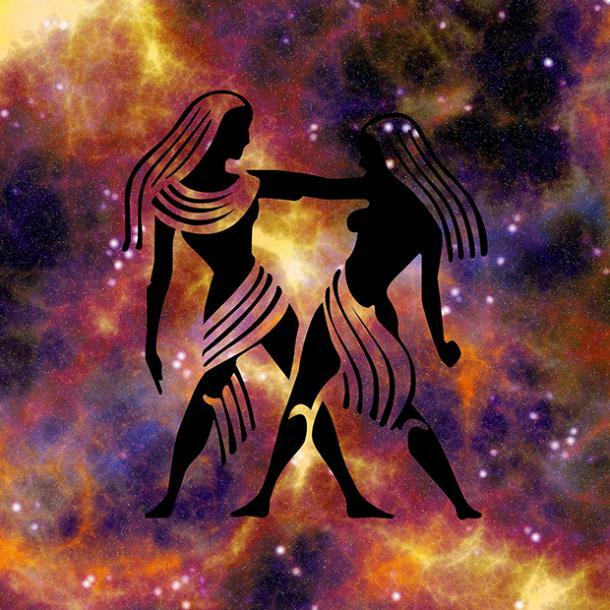 Gemini is a confident spirit who loves plenty of affirmation. Personality clashes occur most when a Gemini feels devalued. To get the heart of Gemini, a person needs to compliment her talents. Let others know this is what's needed, Gemini for the best outcomes to your relationships all day. You are most compatible with Aries, Leo, Libra, and Aquarius. Cancer is a natural problem-solver who loves to strategize and improve things. Personality clashes occur most when a Cancer feels invalidated. To get the heart of Cancer, a person needs to trust her decision making. Let others know this is what's needed, Cancer for the best outcomes to your relationships all day. You are most compatible with Taurus, Virgo, Scorpio, and Pisces. 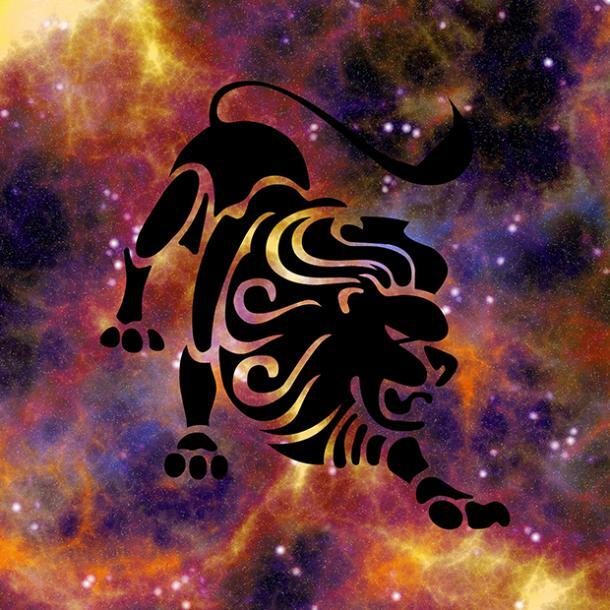 Leo is a natural dreamer who loves to imagine the future and set high goals. Personality clashes occur most when a Leo feels discouraged. To get the heart of Leo a person needs to fuel her ambition and encourage her journey. Let others know this is what's needed, Leo for the best outcomes to your relationships all day. You are most compatible with Aries, Gemini, Libra, and Sagittarius. 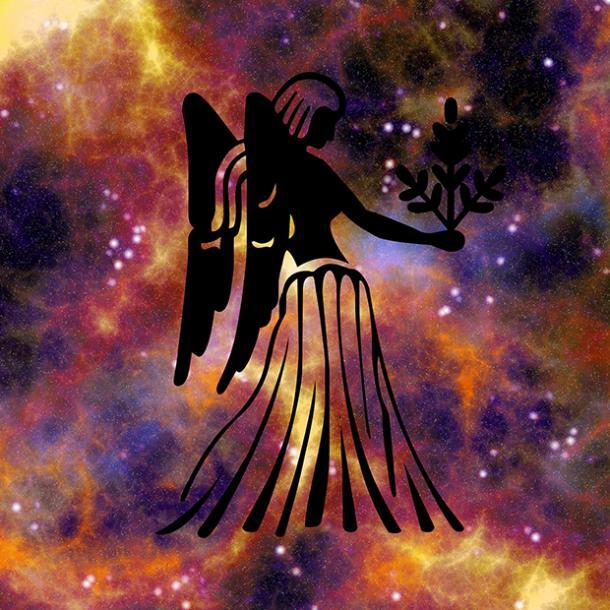 Virgo is a natural shopper who loves to be spoiled and to spoil others. Personality clashes occur most when a Virgo feels judged. To get the heart of Virgo, a person needs to accept her as she is, even her taste for finer things. Let others know this is what's needed, Virgo for the best outcomes to your relationships all day. You are most compatible with Taurus, Cancer, Scorpio, and Capricorn. 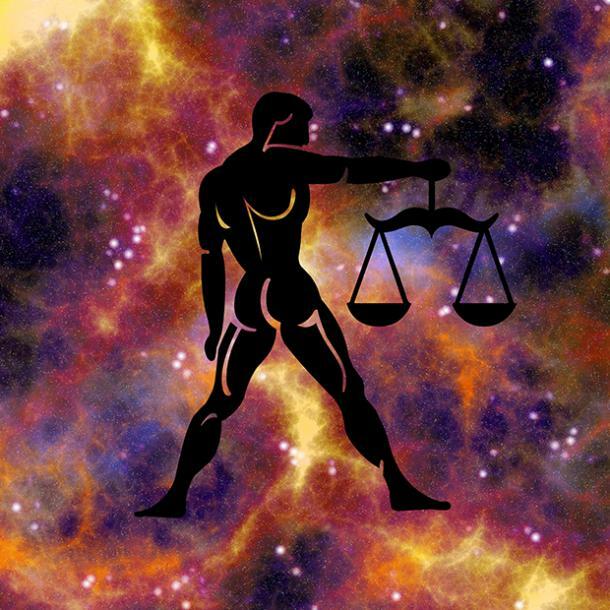 Libra is a naturally good listener who loves one-on-one time to give guidance and input. Personality clashes occur most when a Libra feels ignored. To get the heart of Libra, a person needs to let her give advice. Let others know this is what's needed, Libra for the best outcomes to your relationships all day. 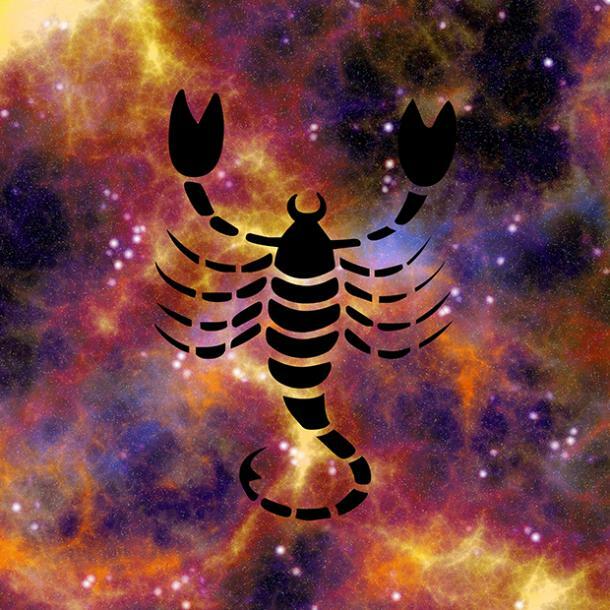 Scorpio is a secret keeper who loves her privacy and protects her right to plead the 5th. 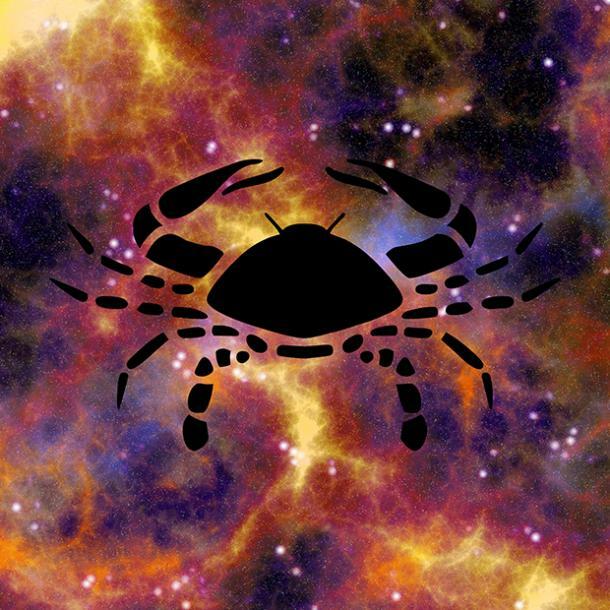 Personality clashes occur most when a Scorpio feels her privacy is invaded. To get the heart of Scorpio, a person needs discretion and time to process her intentions. Let others know this is what's needed, Scorpio for the best outcomes to your relationships all day. Sagittarius is a natural independent spirit who loves her freedom to be herself and room to breathe. Personality clashes occur most when a Sagittarius feels held back from what she wants. 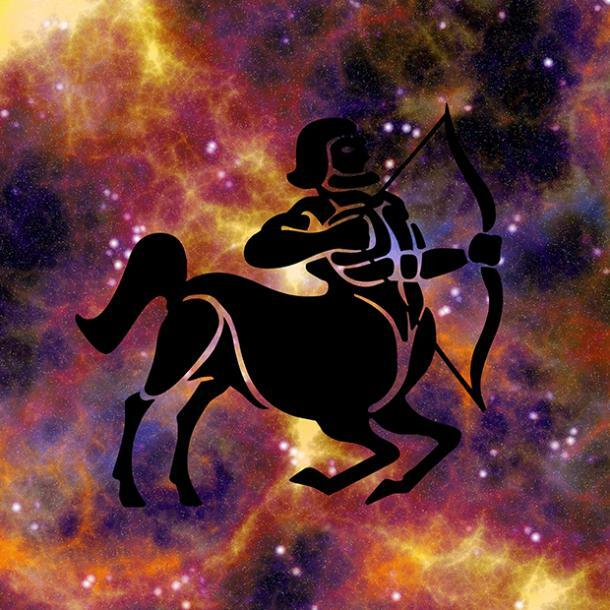 To get the heart of Sagittarius, a person needs to give her wiggle room when she's feeling crowded. Let others know this is what's needed, Sagittarius for the best outcomes to your relationships all day. 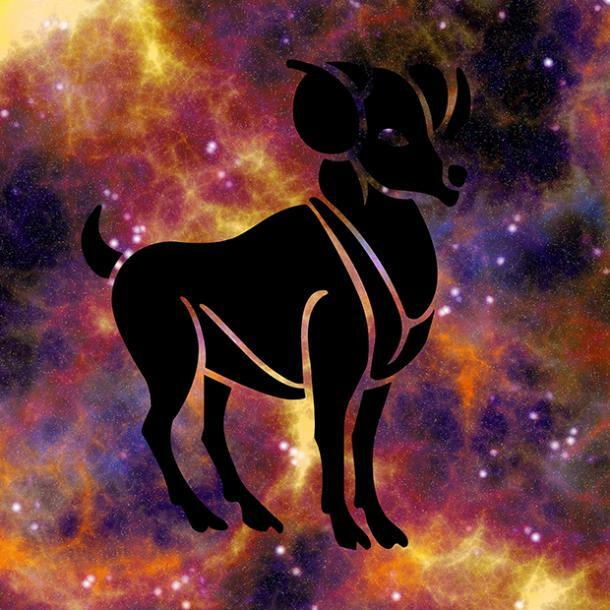 Capricorn is a natural methodical thinker who loves to plan ahead and know what to expect from her future. 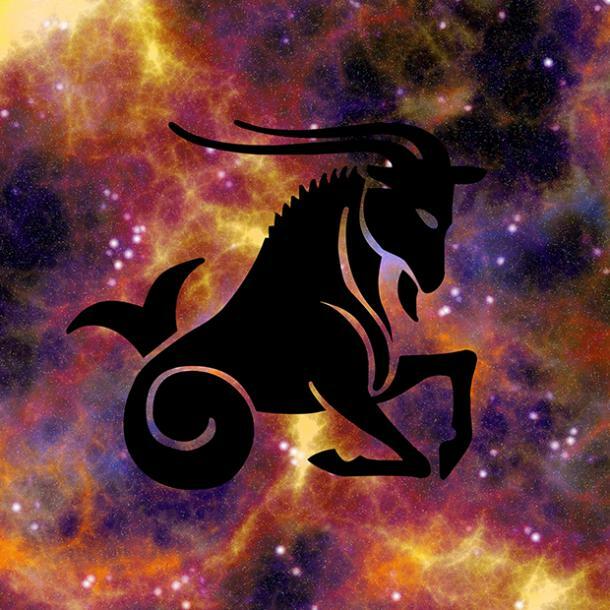 Personality clashes occur most when a Capricorn feels like she's unable to ask probing questions. To get the heart of Capricorn, a person needs to let her speak her mind aloud and give her room to think. Let others know this is what's needed, Capricorn for the best outcomes to your relationships all day. Aquarius is a natural free spirited girl who loves plenty of fun and time in the outdoors. 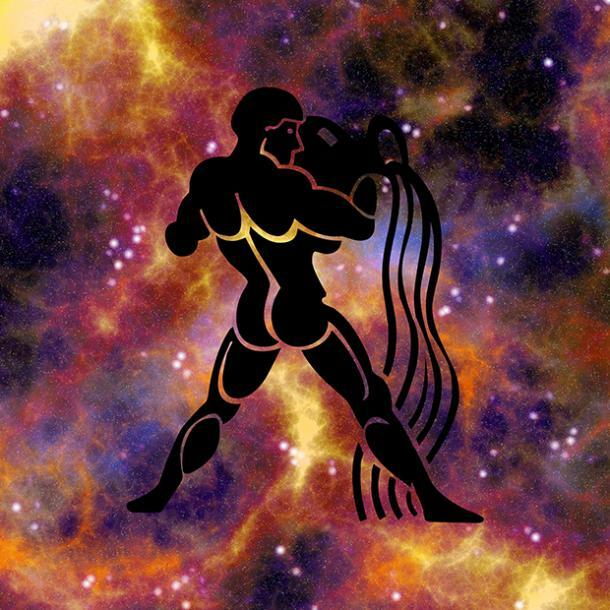 Personality clashes occur most when an Aquarius feels restricted. To get the heart of Aquarius, a person needs to give her room to explore and join in on the fun. Let others know this is what's needed, Aquarius for the best outcomes to your relationships all day. Pisces is a natural empath who loves to help others and be a shoulder to lean on. Personality clashes occur most when a Pisces feels emotionally abandoned from those she's helped. 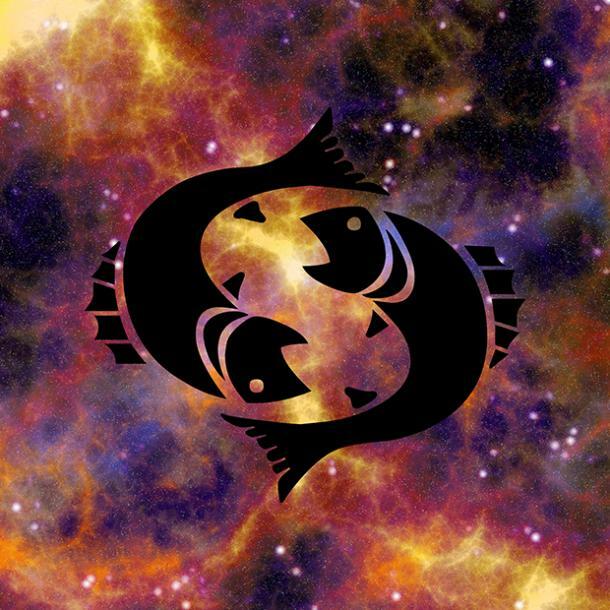 To get the heart of Pisces, a person needs to connect to her sense of empathy and encourage her to feel. Let others know this is what's needed, Pisces for the best outcomes to your relationships all day. Want to check out your monthly horoscope for August? Click HERE!